Sonic realizes the value of hearing and try to help people find the greatest enjoyment from it. 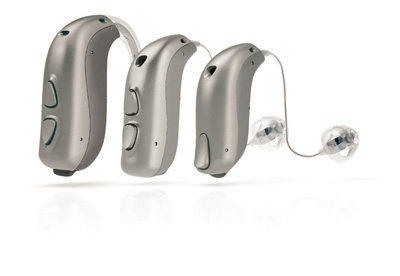 We visualize a world where everyone can enjoy the sound that enhances life. Sonic looks forward each day to fulfill this task by putting into practices its corporate values. These guiding principles help us focus on real needs—and create solutions for the ones who are looking for hearing aids. Our artistic approach results in classy, easy-to-use an instrument that endows unimaginable solutions. At Sonic, our main goal is to make an impact on people’s lives and variation in the quality of our products and services. Sonic is recognized as an honest, friendly, and reliable company.